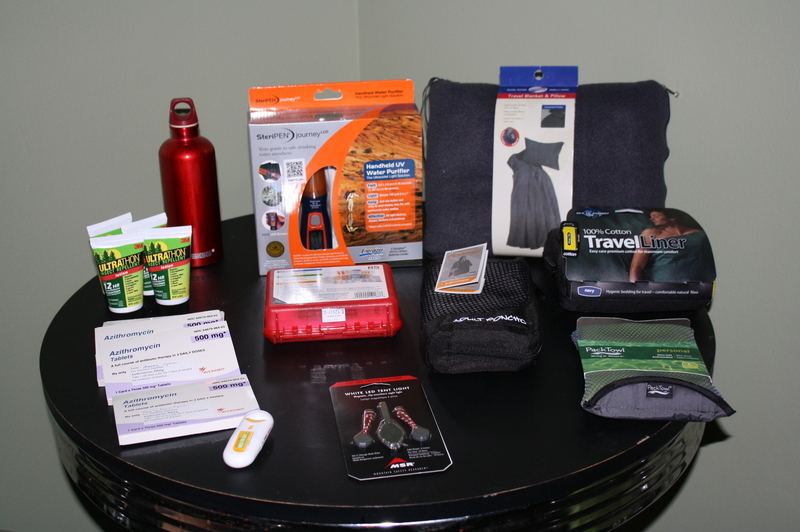 How do you pack for a round-the-world trip? 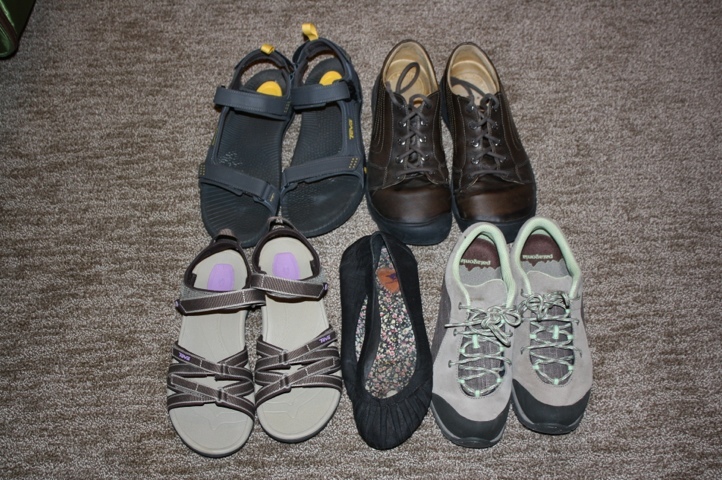 Here’s what we are taking with us on our trip that we’re expecting to last 8-10 months. For more detail about Lena’s clothes, check out her post here. Only a few weeks in to our trip one of our SD memory cards broke – the read only switch broke off! We picked up a new one at TESCO in London, luckily we had a spare to use in the meantime. Since Lena’s sister, Natasha, was able to meet up with us in London, Lena thought that it would be a good time to send back her Blue REI jacket. In Saint Petersburg, Lena forgot her black jacket. Hopefully our host’s girlfriend will enjoy it! 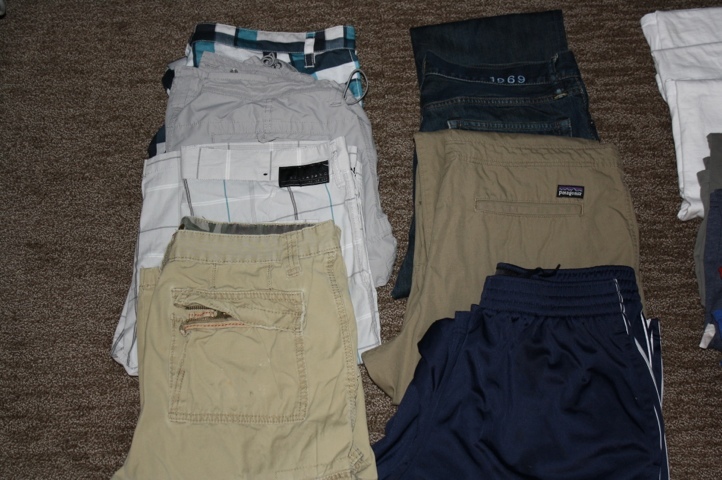 In Georgia, we gave our host family one pair of Lena’s jeans, one pair of Aaron’s jeans, and Aaron’s heavy, white Banana Republic over shirt. Hey guys, I wanted to see how your packs were working out. 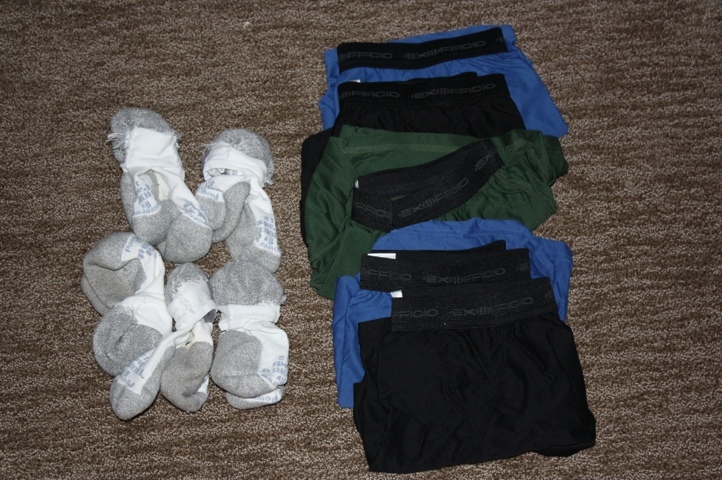 My wife and I are planning our RTW and are leaning towards bigger packs as well. 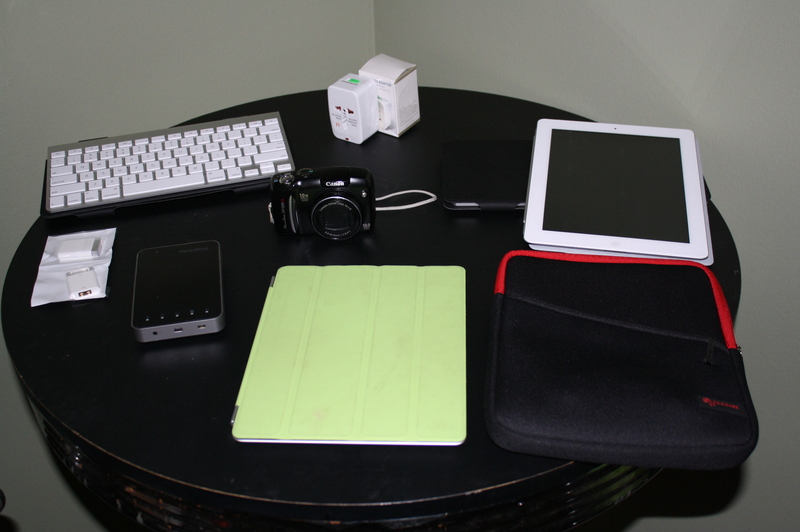 Have you wished you had something smaller/lighter? A lot of blogs talk about the inconveniences of lugging around something too big. Thoughts? We are getting along very well with our packs so far. Lena wanted a bit more room than she had initially, but she was able to prioritize. I could have held more if I needed to, so I carried a few things for her. 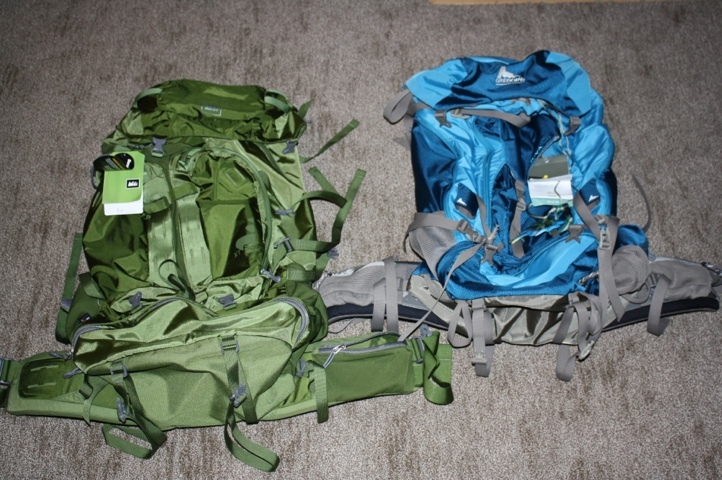 We have lightened our load just a bit, but overall, the packs are a good size. Mine is about 14 kg and hers is about 10 kg. 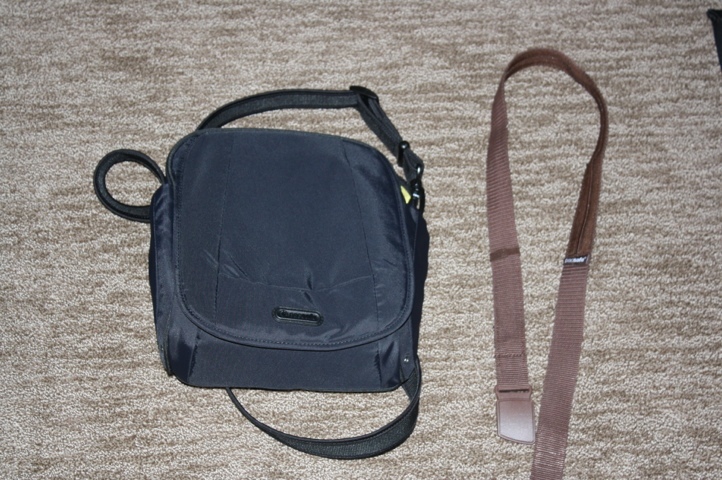 I don’t know how the 9-to-5ers (http://traveling9to5.com) can deal with such small packs!